The latest phase of The Energy Company Obligation (ECO), running from autumn this year until March 2022 is adjusting. Focusing on ‘affordable warmth’ rather than carbon reduction. ECO, the UK’s flagship £6bn domestic scheme. Focusing on upgrading more than one million fuel poor homes over the next three and a half years. The ECO scheme requires larger energy companies to supply heating and energy efficiency measures to domestic properties. BEIS today confirmed the scheme is expanding to include more energy firms when the next phase kicks off this autumn. The government also confirmed that requirements for energy suppliers to promote carbon saving measures is decreased. Focusing on supplying a more ‘affordable warmth’. As such, energy efficiency improvements will target households that officially qualify as fuel poor. It came as the government also confirmed the passage of the Energy Price Cap bill into law. The bill will cap customer energy bills from the Big Six suppliers initially until 2020. However, regulator Ofgem recommends it should remain in palace until 2023. Energy and Clean Growth Minister, Claire Perry said, “The government is committing to deliver “clean, affordable energy”. The government’s consultation response published today confirms its intention to remove the Carbon Emissions Reduction Obligation (CERO). Instead refocusing on “affordable warmth”. CERO had previously required suppliers to promote green “primary measures”. 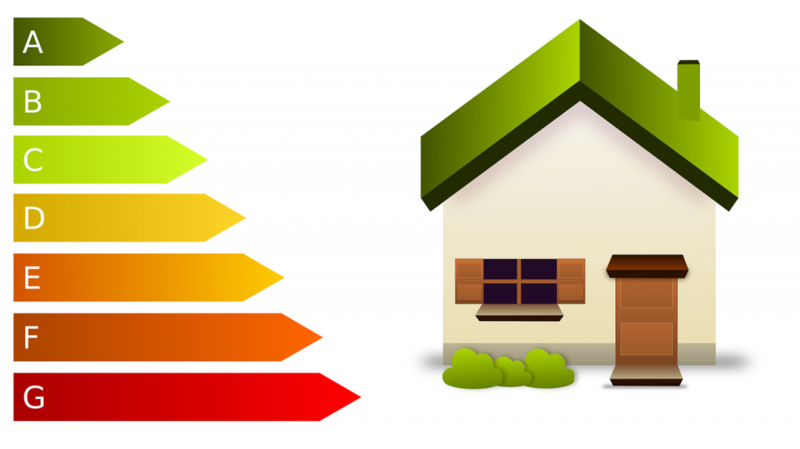 Primary measures consist of renewables such as roof and loft insulation. The Committee on Climate Change has repeatedly argued more rapid progress on improving efficiency. The government has also decided to increase the final obligation under ECO to £8.253bn lifetime bill savings. The supplier obligation threshold is also being reduced in a phased manner from 250,000 customer accounts to 150,000. Bigger mortgages for greener homes?